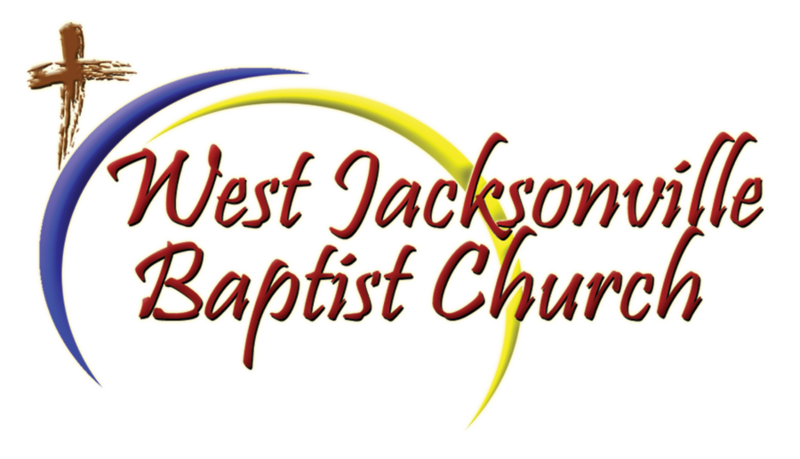 WJGM partnering churches are listed in bold. Send your event to be posted from the "Contact Us" link. Your church can be listed here!